Mailspring builds a search index on your computer, so you can search through your email in seconds. In addition to searching for an email by a name, email address, or subject line, you can search in more advanced ways. When you view an email message, Mailspring caches it's content so you can search for it later. Your search queries can include words, phrases, and URLs used in the body of an email. 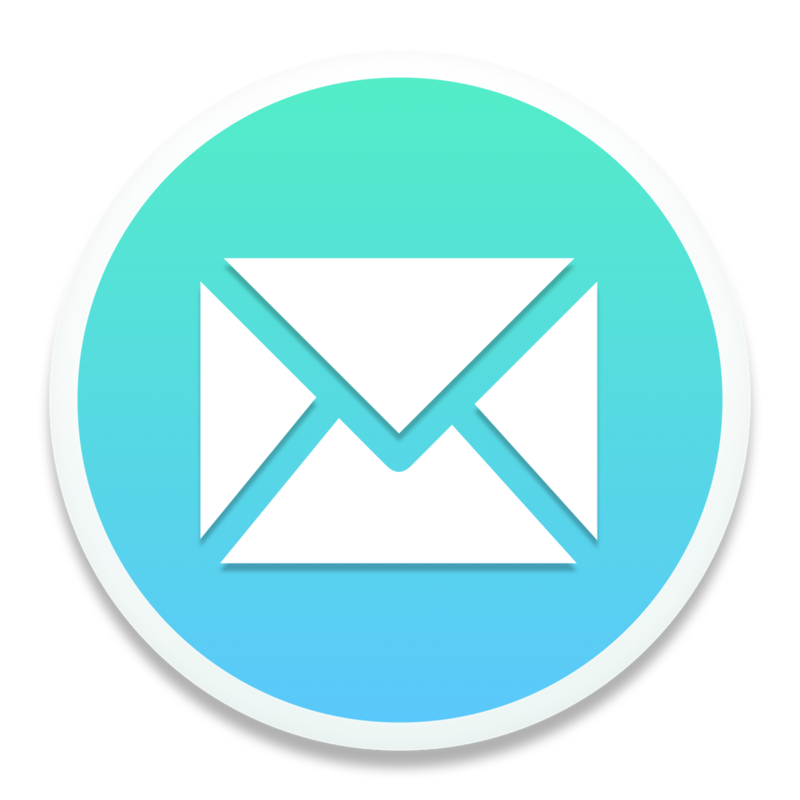 Mailspring supports other Gmail-style search queries, like "is: unread", "has: attachment", and "from: ben@foundry376.com".